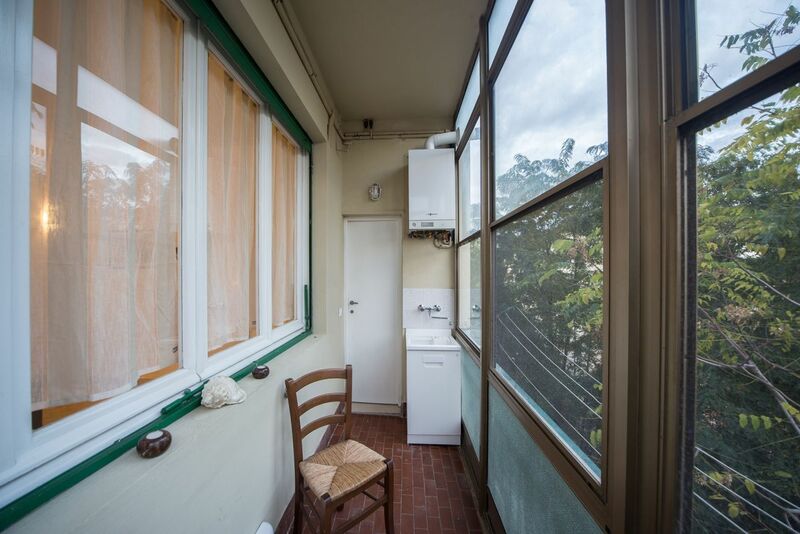 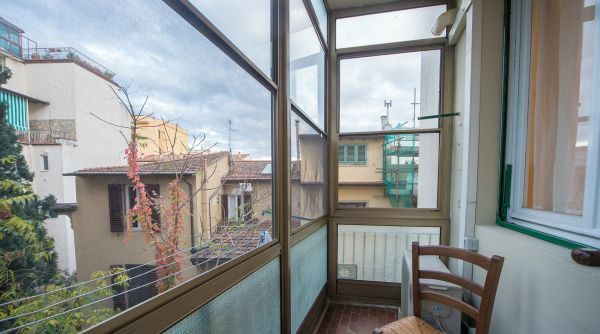 Are you looking for a house in Florence that allows you to be close to the historical center but out of the restricted traffic area? 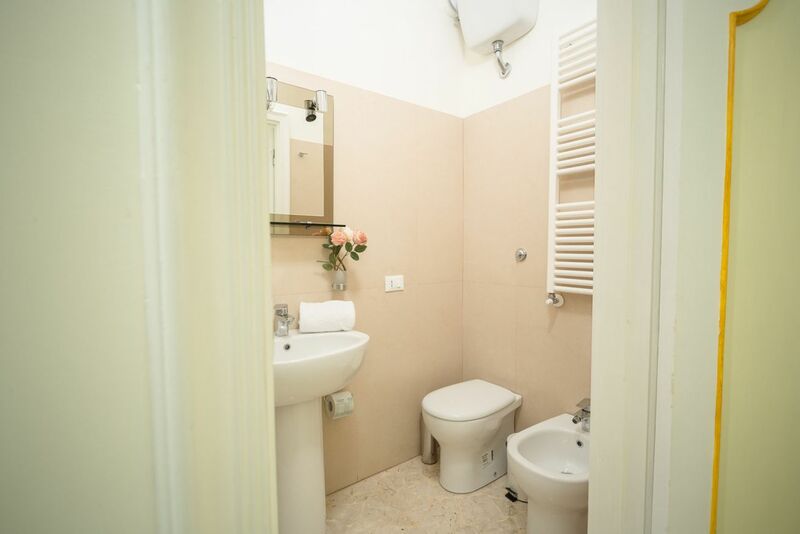 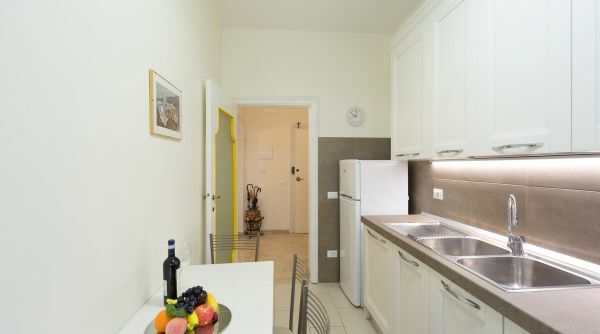 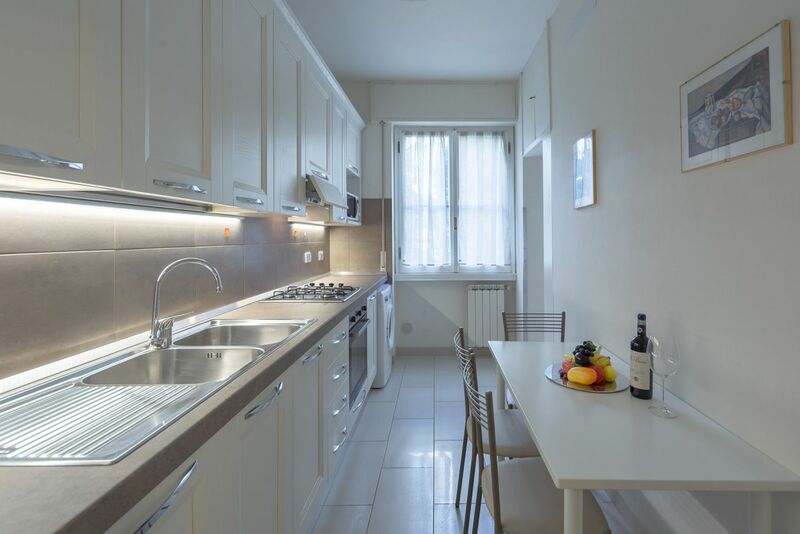 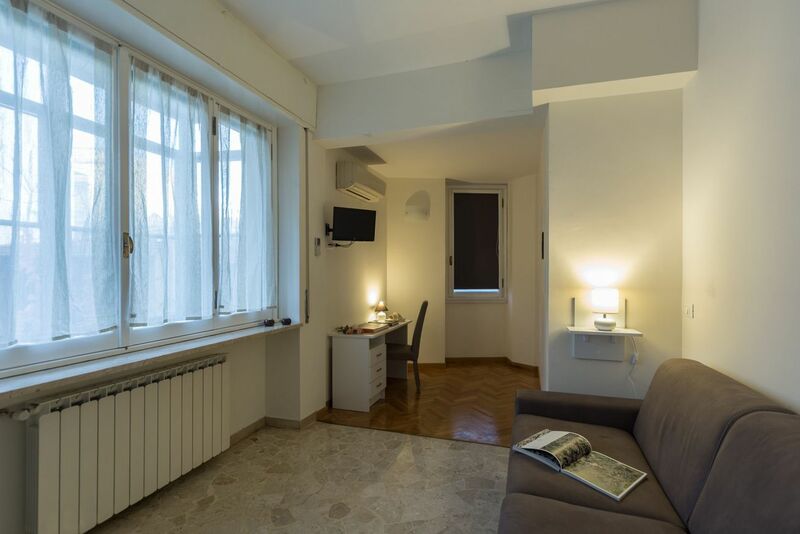 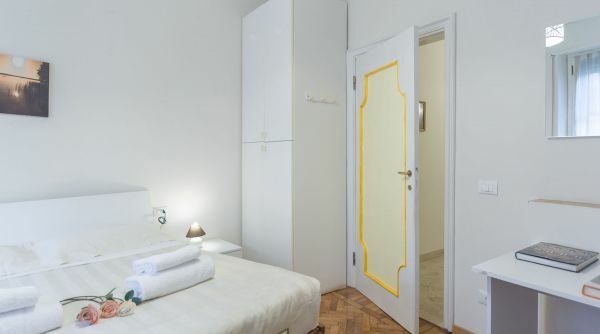 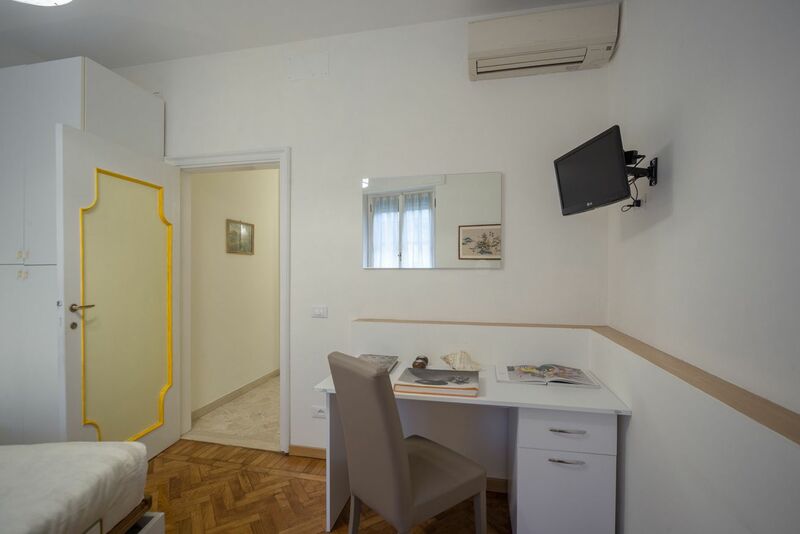 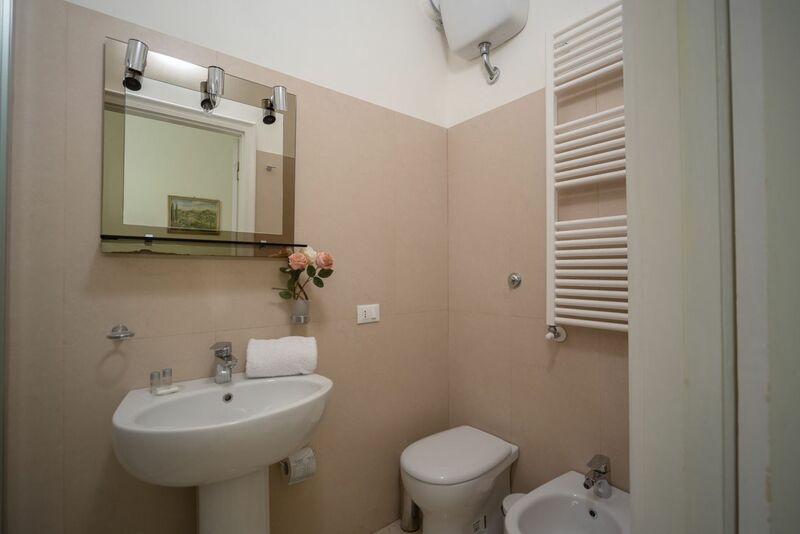 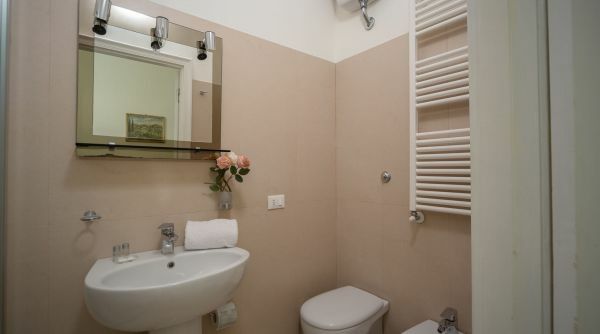 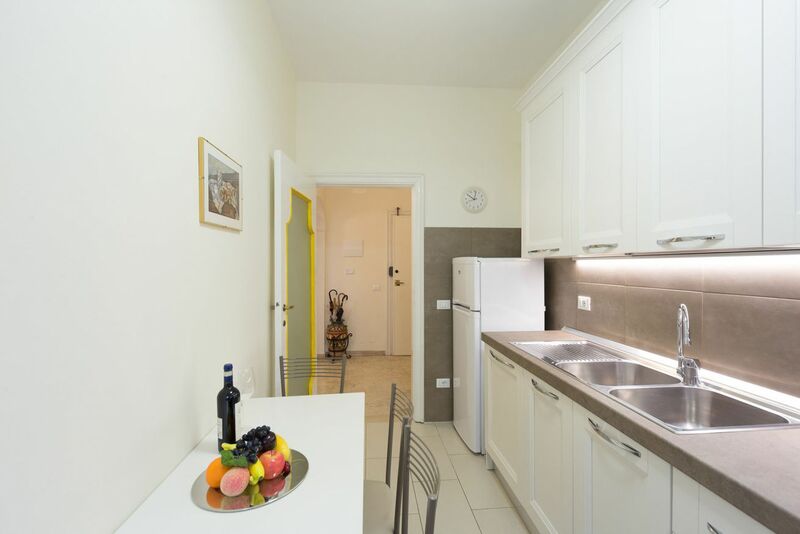 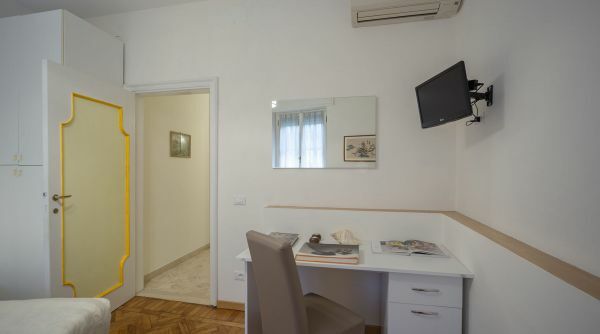 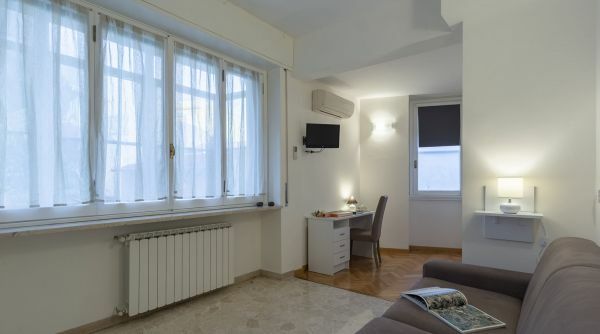 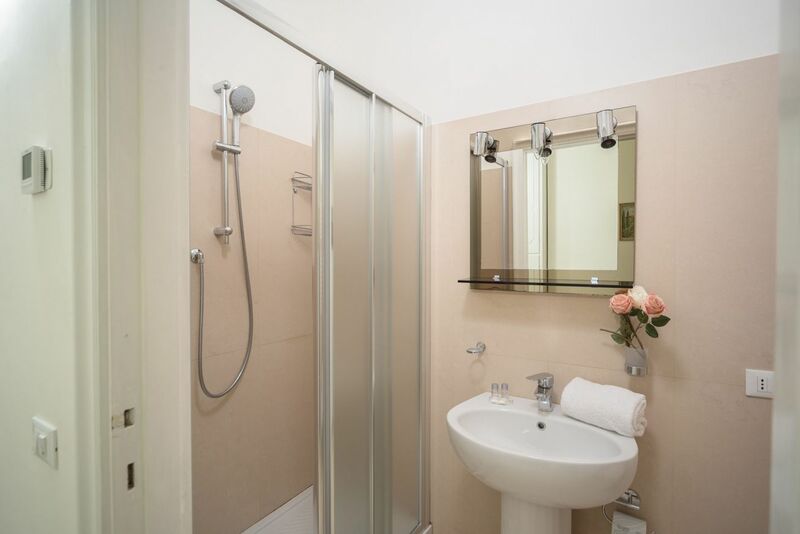 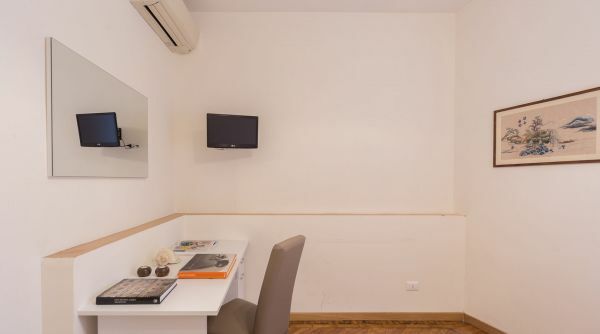 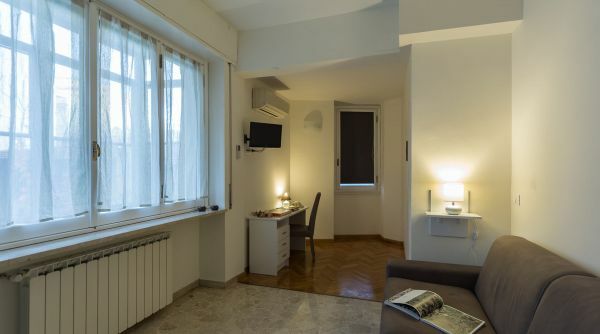 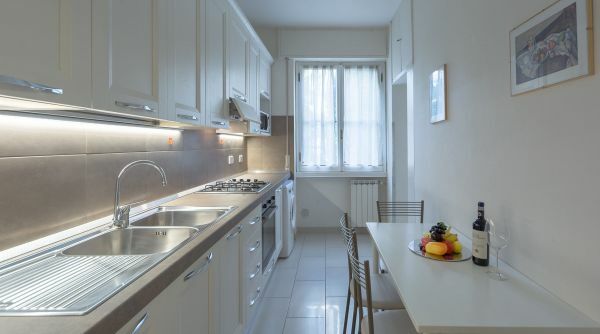 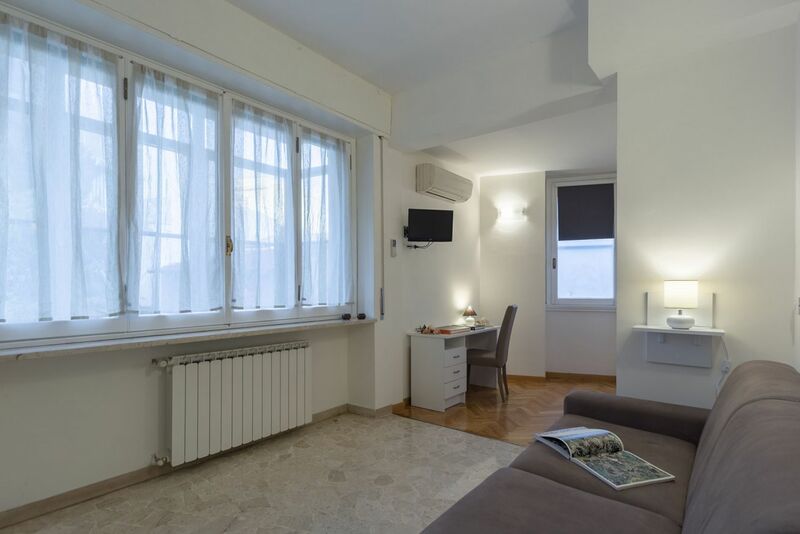 The Beccaria 2 bedrooms apartment is exactly what you need. 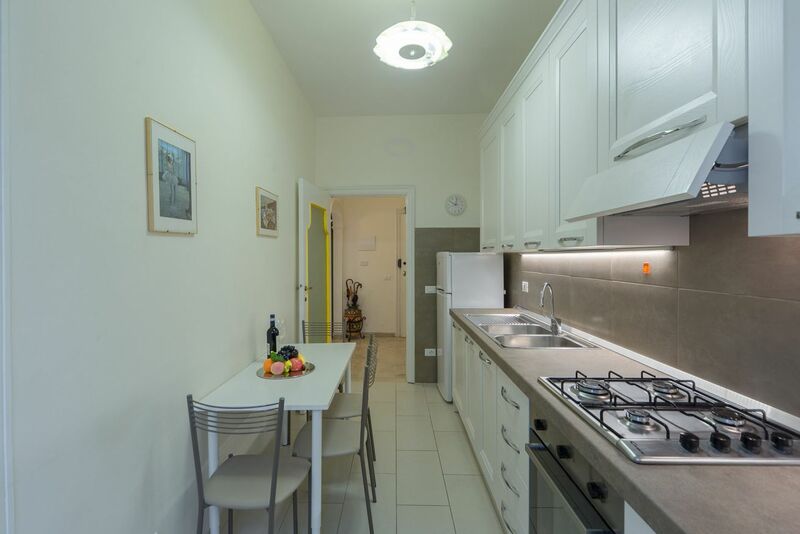 This is a modern house consisting of two bedrooms (one with a double bed and one with a double sofa bed), a large kitchen, very well equipped, a bathroom with shower and a comfortable terrace. 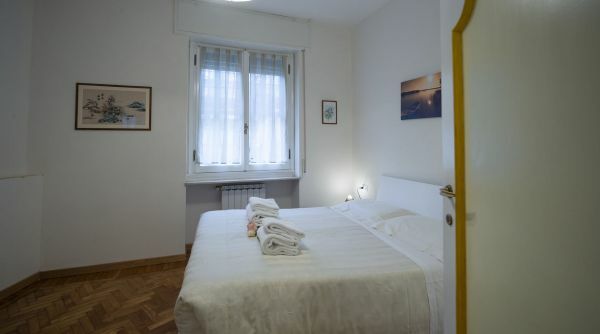 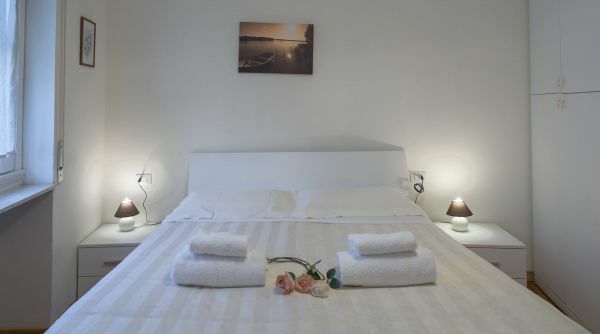 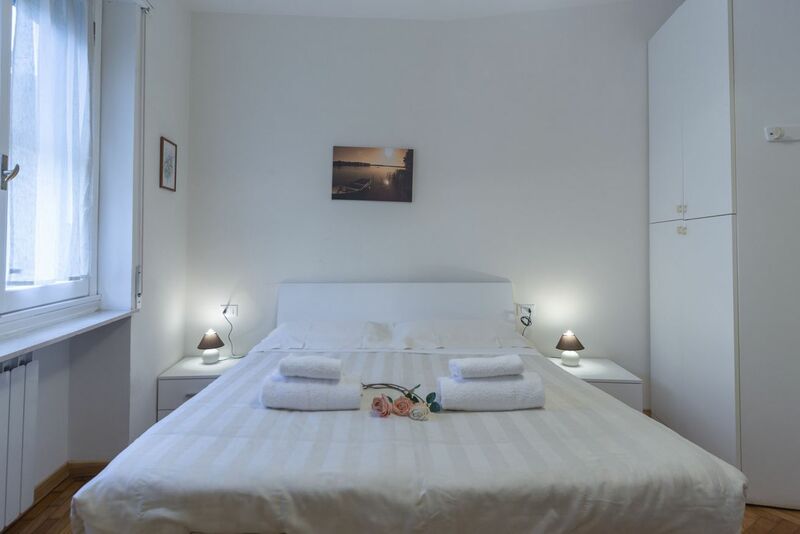 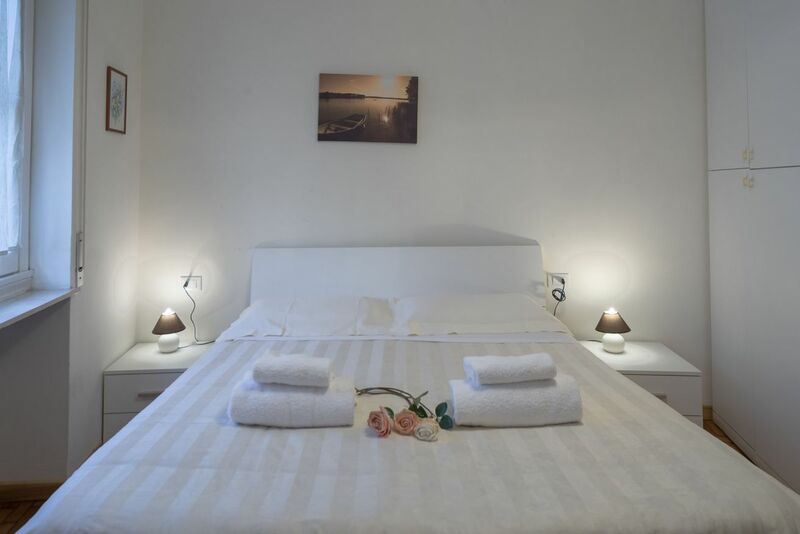 The apartment is very well equipped, in fact we find air conditioning, Wi-Fi, washing machine, dishwasher and much more. 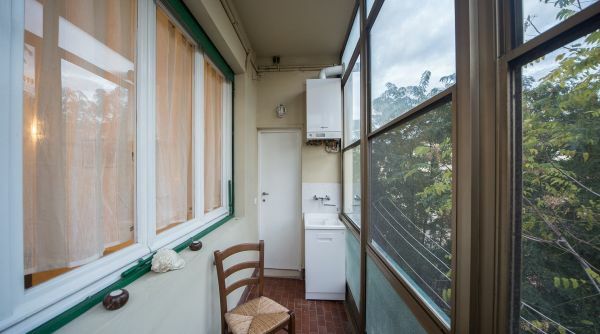 There is also the elevator. 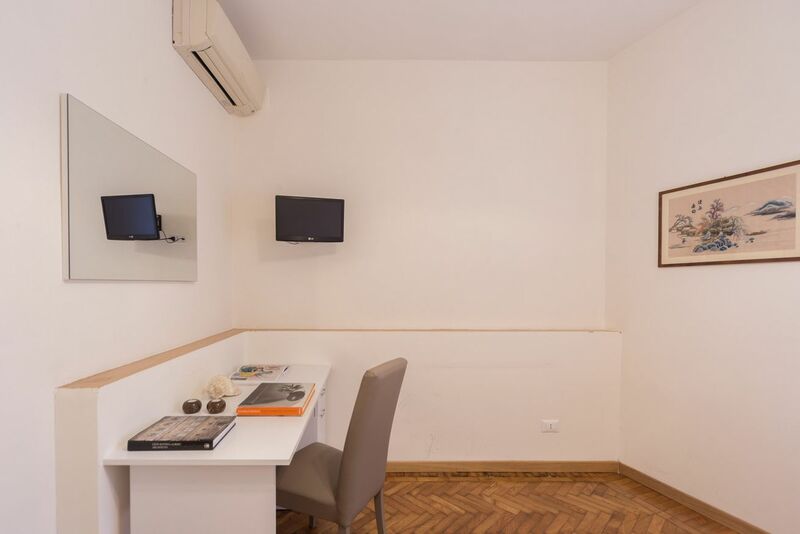 The apartment is located in a quiet residential area outside the ZTL (limited traffic zone) but not very far from the historic center. 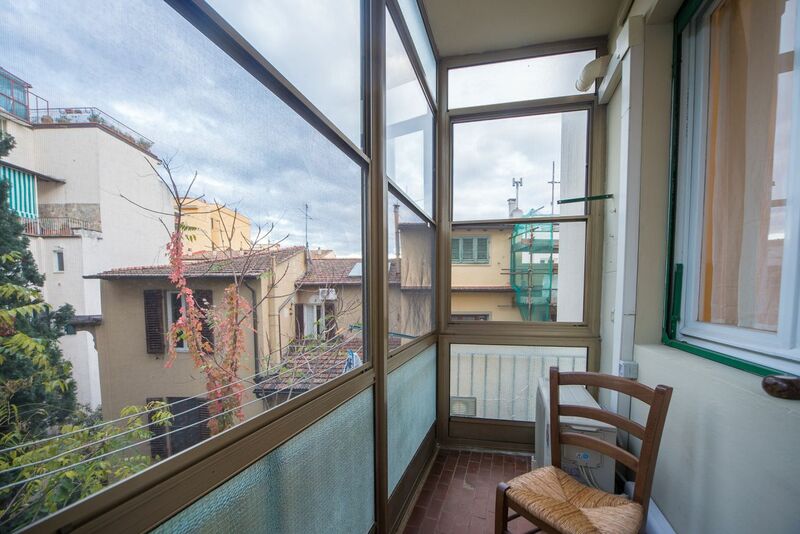 To reach Santa Croce, it takes only 15 minutes to walk! 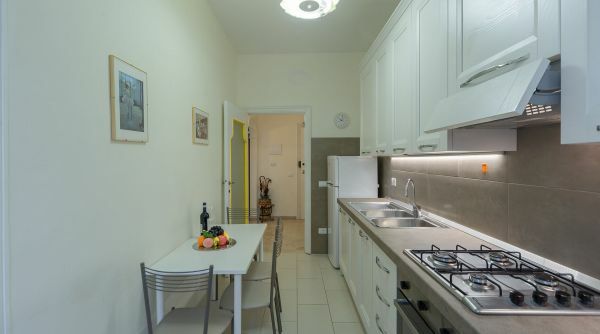 If you need to use a car this house is definitely the best choice for you.